What a great night I had last night. No, I didn’t have a date with a fabulous man. I didn’t have an amazing meal at a wonderful restaurant, either. Didn’t go out clubbing or anywhere else you’d probably expect me to be. 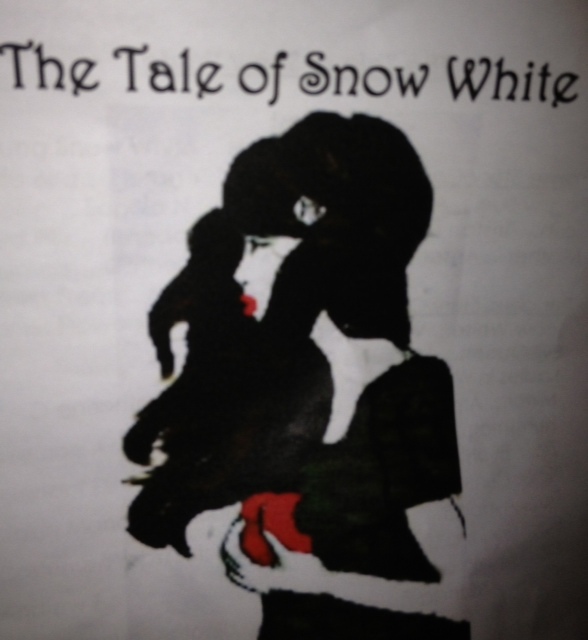 Believe it or not, I was at a school play. My friend Marilyn has two little grand nephews who have to be the cutest kids you’ll ever meet. And that’s saying something, because when the maternal genes were being handed out, I must have been wearing a “Do Not Disturb” sign. “No Trespassing”. “Beware Of Dog”. “Stay Off The Grass”. Don’t get me wrong. I like kids. I just never wanted any of my own. And, usually, after an hour with most of them, I’m ready to get back to the peace and quiet of my home. Sorry. I’m just being honest. “Chacun son gout“, as they say. “Each to his own“, for the anglophones among you. But these two kids. A different story, entirely. Whenever we spend time with them, I always say I’m taking them home with me. And I mean it. They are that adorable. Have you noticed? There seems to be a proliferation of movies about growing old, lately. I’m not exactly sure why. Could be, because so many of the screen writers, producers and directors are, themselves, in their fifties and sixties, and beyond. Could also be, because so many of the great actors are, as well. And they need roles they can play. Robert De Niro. Al Pacino. Meryl Streep. Tommy Lee Jones. Judi Dench. Maggie Smith. Jack Nicholson. Denzel Washington. Susan Sarandin. Jeff Bridges. Samuel L. Jackson. Helen Mirren. Bill Murray. Christopher Walken. Bill Nighy. Ben Kingsley. Malcolm McDowell. Diane Keaton. Steve Martin. Glenn Close. Kathy Bates. Sigourney Weaver. Geoffrey Rush. Liam Neesen. And the list goes on. And on. Yeah, they’re boomers. Hard to believe, isn’t it? My closest friend and I go back a lot of years. A lot. All the way back to our ‘youth’ in Montreal. And many of the great times we’ve shared have been spent at clubs, listening to great music. Live music. Marilyn moved to Toronto several years before I did; and whenever I came to visit we’d always go to see a jazz and blues singer she ‘discovered’. His name is Errol Fisher and he’s very well known, and loved, here. Over the years he’s entertained countless fans at various restaurants, clubs and supper clubs; some of which bore his name. Once I moved here in 1985, we quickly became ‘regulars’ wherever he was appearing; and we got to know him. Then life being what it is, she and I drifted away from the club scene. And although Errol’s never stopped performing (although we didn’t always know where), we hadn’t seen him in more than twenty years. Fast forward to October of this year. Marilyn found out he was going to be singing, with his band, at a restaurant (Sorrel, just in case you’re planning a trip to Toronto) close to where each of us lives. We decided we’d go for her birthday.